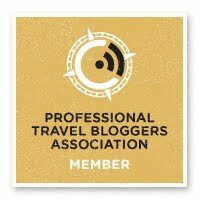 Recently I was invited to the Castellón province of Spain by the Castellón tourist board with a group of lovely travel bloggers from the Bristol Bloggers group. Our first day was spent in the seaside resort of Peñíscola, a place steeped in history and a Game Of Thrones location. 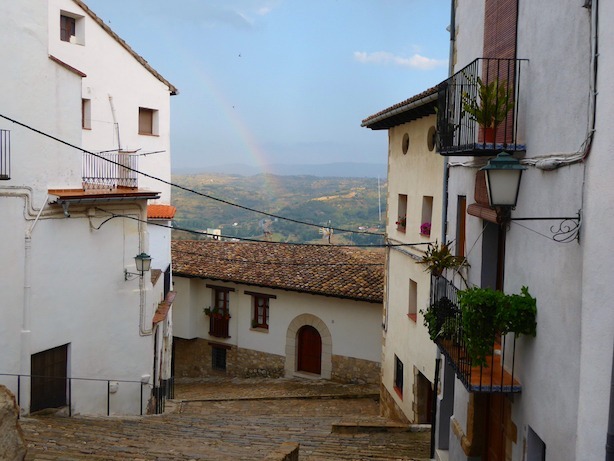 We then moved to Morella, an ancient city perched on top of a mountain road. Morella is named by Conde Nast Traveller as one of Valencia's top towns. 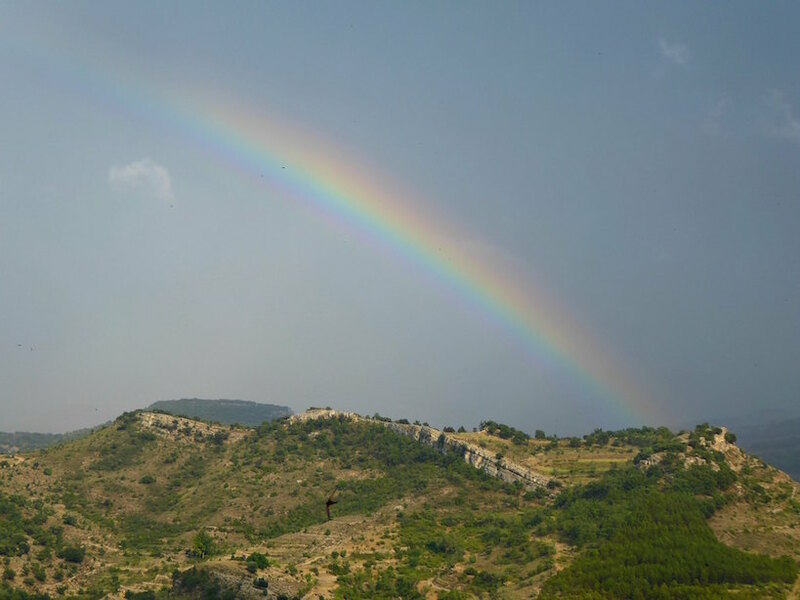 The trip to Morella is through windy mountain roads, but the journey is worth it when you arrive. You have gorgeous views for miles around of the surrounding area. 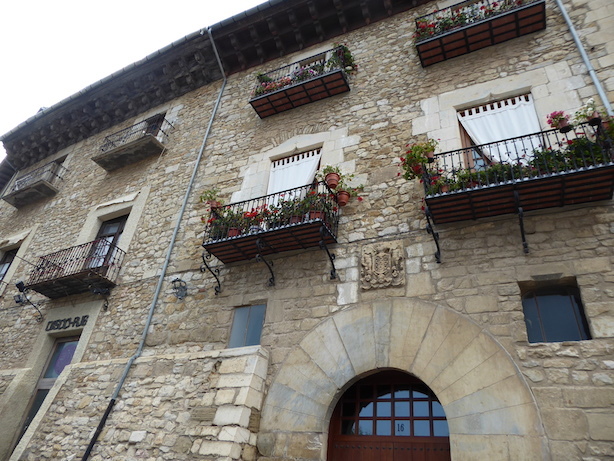 We checked into the Hotel Rey en Jaume Morella. 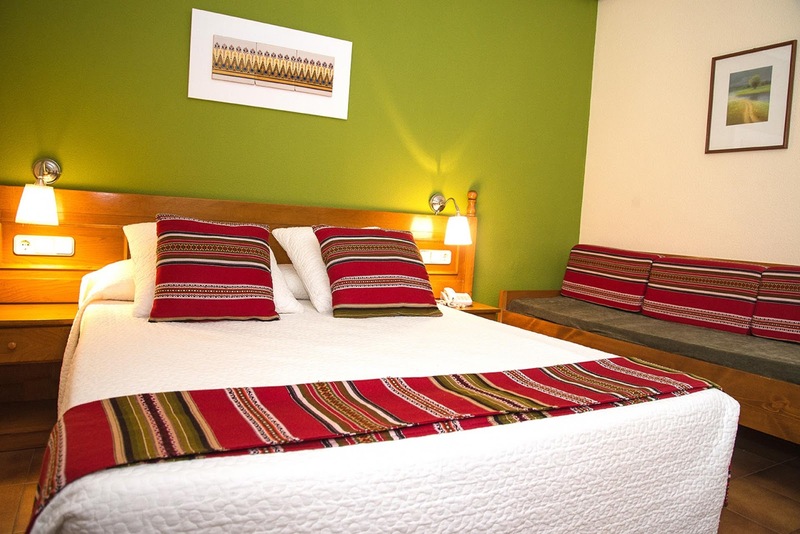 This three-star hotel had a rustic charm, with rooms simply decorated and featuring locally crafted blankets. The hotel either has mountain views or street views and I was lucky enough to get a room with this fabulous view below. After dropping off our bags quickly we went out to explore the town. How lucky were we to see a rainbow! 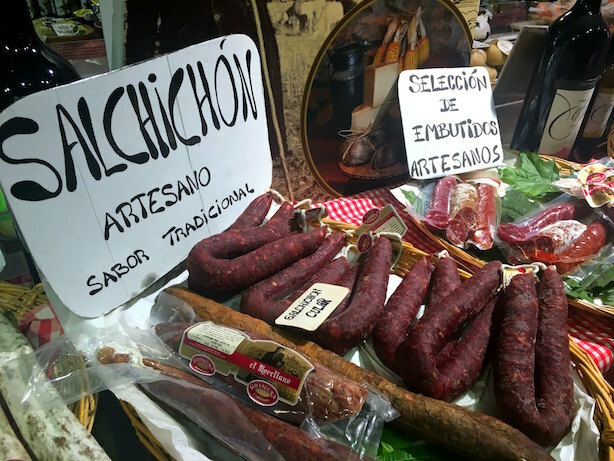 The town has a selection of artisan shops and gourmet delis. 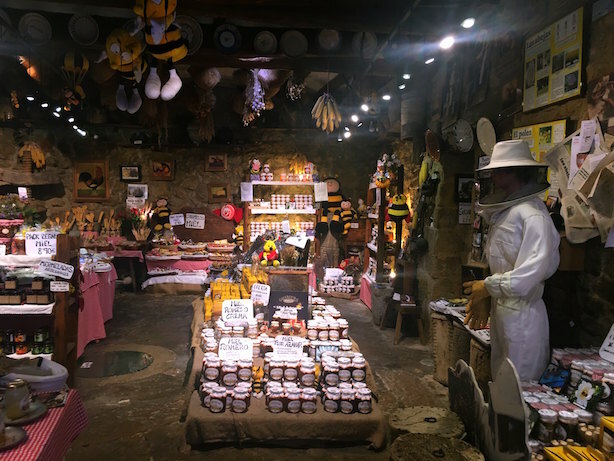 We stopped in Casa Guimera selling local honey, gourmet sausages, chocolate and cheese. This must have been the perfect shop, I mean, what more do you want in your life than cheese and chocolate? We also stumbled across an amazing soap and candle shop too, selling natural organic and handmade soaps. Morella is known worldwide as a place to find amazing truffles - not chocolate ones but the truffles of the fungi variety also known as 'black gold'. The truffle season runs from November to February with the truffle market held every Friday night. It's a lucrative business and not widely publicised, after all a lot of money and truffle changes hands. During the season the smell of truffle permeates the town and local restaurant menus make use of this luxury ingredient in their gourmet meals. In this small town, there are a number of local cafes and superb restaurants where the quality of the food is excellent. 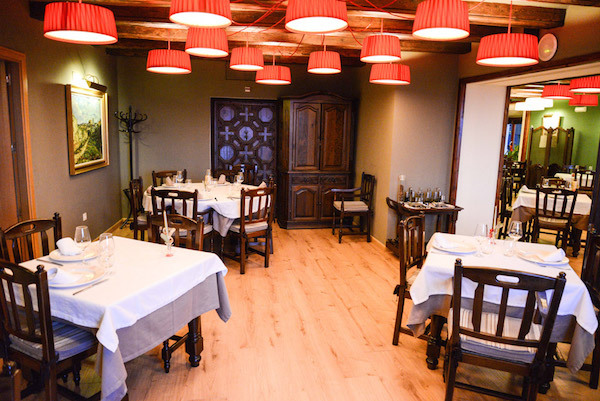 Of particular note are Restaurante Daluan and Hotel Restaurant Cardenal Ram. 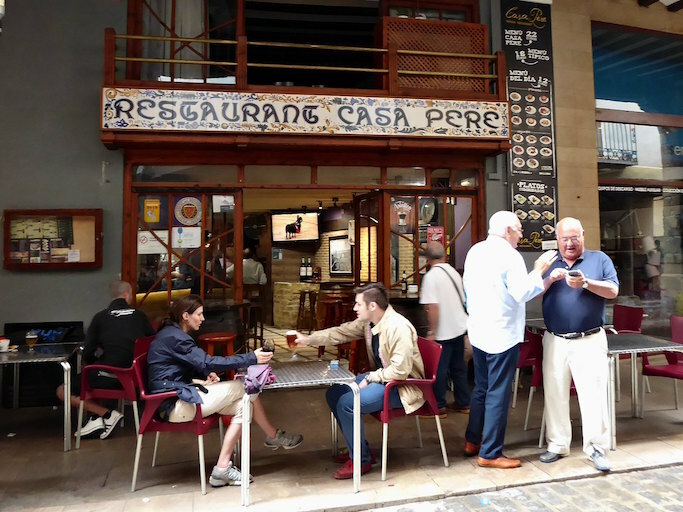 We had a cheeky aperitif in Restaurant Casa Pere, then we were lucky to eat at Hotel Restaurant Cardenal Ram. Serving typically Morellan cuisine, with tender lamb, cured meats and local desserts, the food was tasty, well prepared and simply delicious. After a few laughs, lots of amazing food and a little wine, we retired to our hotel, excited to see what tomorrow would bring. The next day I was up early after a comfortable night's sleep to explore a little before our departure to our next town. First stop though was breakfast at Hotel Rey en Jaume Morella. 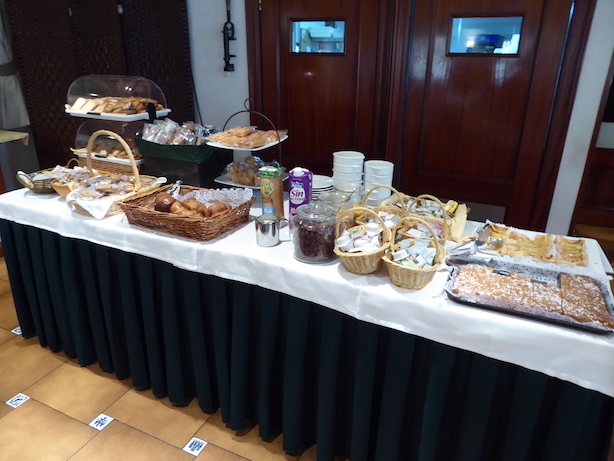 A continental breakfast with a great selection of pastries, meats, cheeses, fruit, cereal and yoghurts greeted us and was delicious. 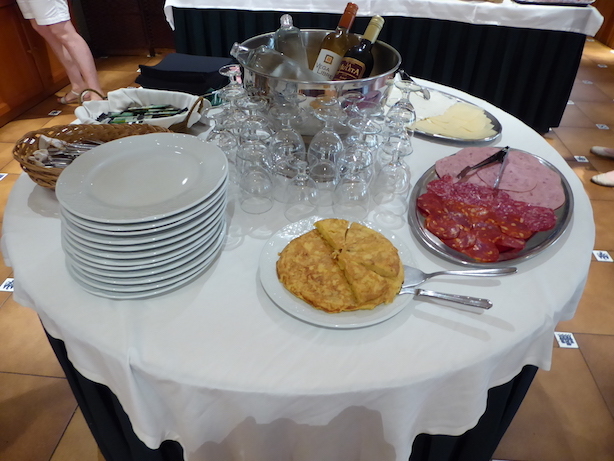 Of particular note were the scrumptious selection of pastries and the Spanish tortilla, a potato and onion omelette. After breakfast I had a quick explore before check out. I strolled up to the castle on the mountain as I spotted it yesterday. The castle is well worth a visit for sure. As a crossroads that links Valencia, Aragon and Catalonia, the Mediterranean and the Ebro Valley, it is of important historical significance. 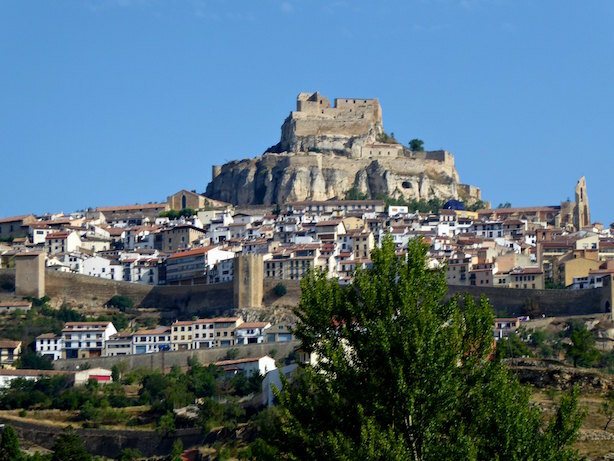 In 1084 El Cid rebuilt the castle, and in the Battle of Morella, defeated Sancho Ramírez of Aragon. It was conquered by the Christians in 1231. In 1938 Franco's forces captured Morella too. 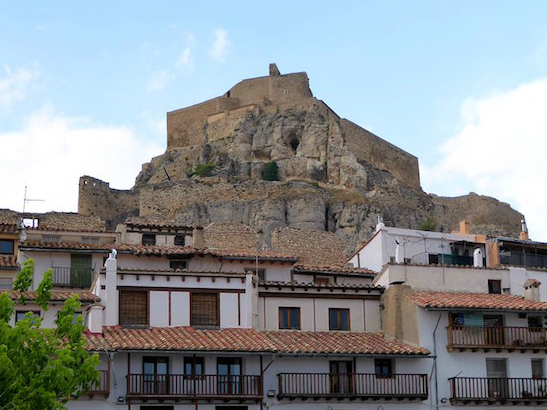 I could write about the history of Morella all day, so it's well worth reading up about it if you are going to this area as I have only briefly touched upon points of note. 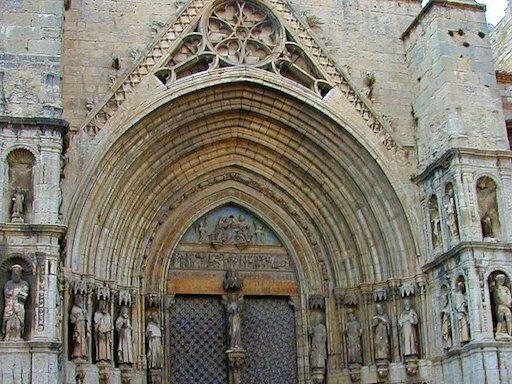 Also worth visiting is Santa María Morella (Saint Mary’s Church), Convento de San Francesc Morella (St. Francis’ Convent) and the Morella Museo Temps de Dinosaures (Time of Dinosaurs Museum Morella). I never knew that Morella was known worldwide for dinosaur remains, and only last month in June 2017 more dinosaur remains were unearthed, a creature over 20 metres in length. If you would like to explore the Castellón region of Spain including the towns of Peñíscola, Morella and Benicassim, Ryanair has a new route from Bristol to Castellón (Valencia) flying twice a week. With flights from £40 return, it's a cheap way to explore this underrated area of Spain. 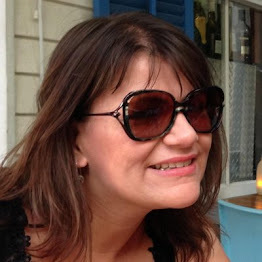 Watch out for my next blog post on my Castellón trip very soon where I discover Benicàssim. 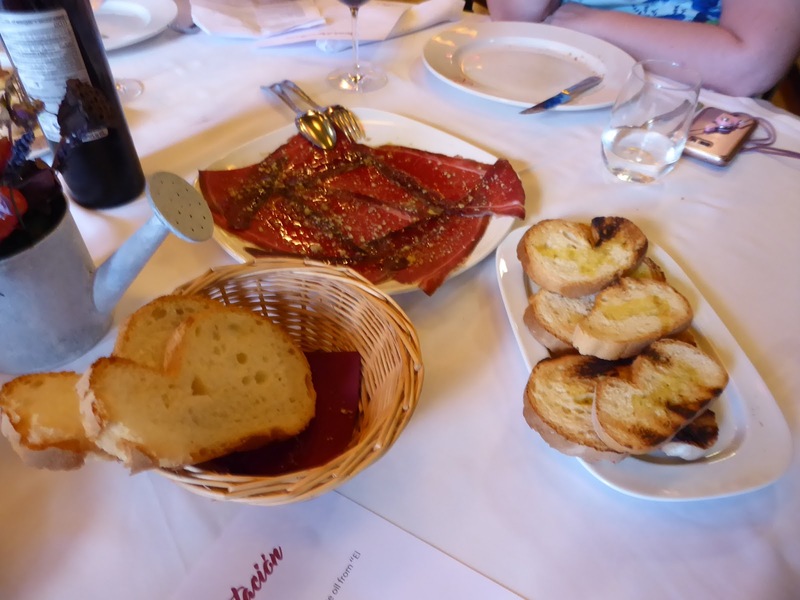 Also, check out my trip to Peñíscola on day one. 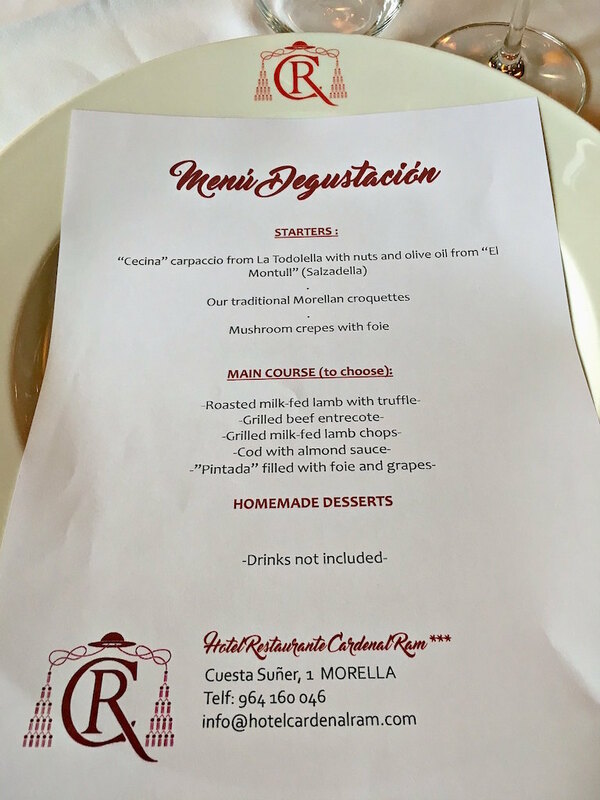 If you like this post be sure to follow the #InCastellon hashtag on Twitter, FB and IG to see what we got up to on our trip to the Castellón region of Spain. 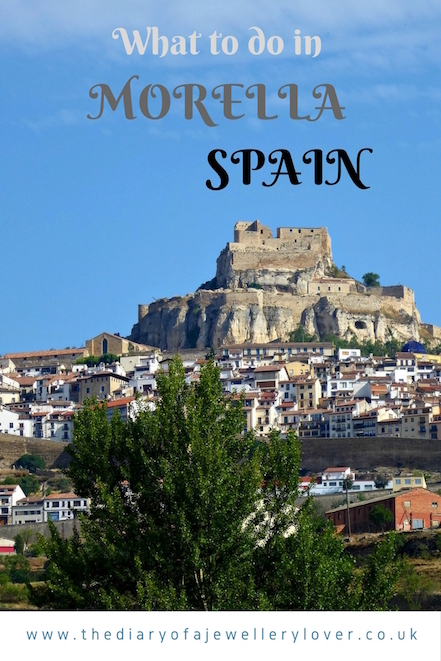 Read more about why you should visit Morella here. Thanks to the Castellón tourist board for hosting me on this fabulous trip. 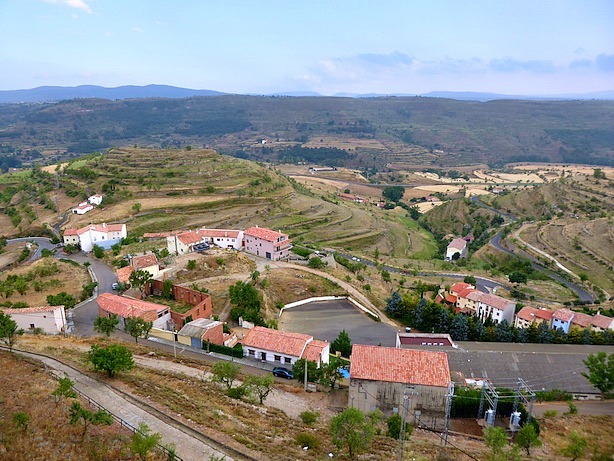 it's a part of Spain largely undiscovered by the British. We were in Morella and Peñiscola about three weeks ago, it's an amazing place! It's kinda hidden from the tourists and thats a great thing! I am actually in the process of writing about our long weekend there! Also as a Game Of Thrones fan myself, I loved visiting the place where they filmed it back in S6. I will have to read this Maria! That bedroom view is simply astonishing - I wouldn't want to leave! Wow! I love the looks of this - how amazing that you got off the tourist track. I had no idea that flights were so inexpensive either! 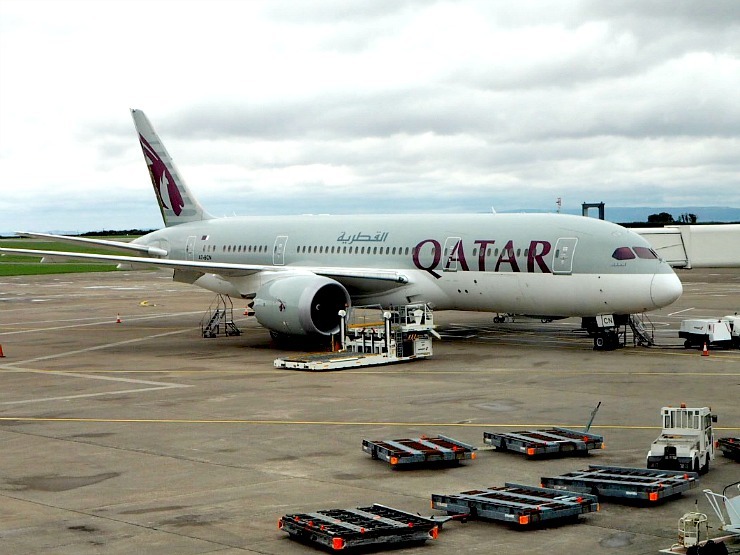 These flights are a new route from Bristol, and yes they are a really good price. I love those little Spanish hill towns. Great views and yummy sausage. It was a lovely place to visit and the weather was cool and not too hot. Wow i absolutely love Spain and this looks like such a non-touristy place. Like not crowded at all! It wasn't very busy when we went. I think it's a place where the Spanish go at the weekend to relax. This looks just the kind of place I enjoy visiting. It has beautiful local architecture and landscapes, some fantastic history, great local cuisine with several products made in the local area... really everything I want! Yes, I love architecture too and great history and food. It really is a town where you can spend many hours exploring the little shops, getting underneath the history and eating great food. I have never heard of this charming Spanish city, but it looks like a really cute place. I should visit on my next trip to Spain. It's one of those gems that is largely undiscovered by those that aren't Spanish. What a great town! Love the castle on the hill and the atmosphere of the town. The food looks yummy too! Hope you get the chance to visit one day Sherianne. What a delightful town, filled with some of the classic Spanish architecture that I love so much. We spent a lot of time in Spain, but missed this area. 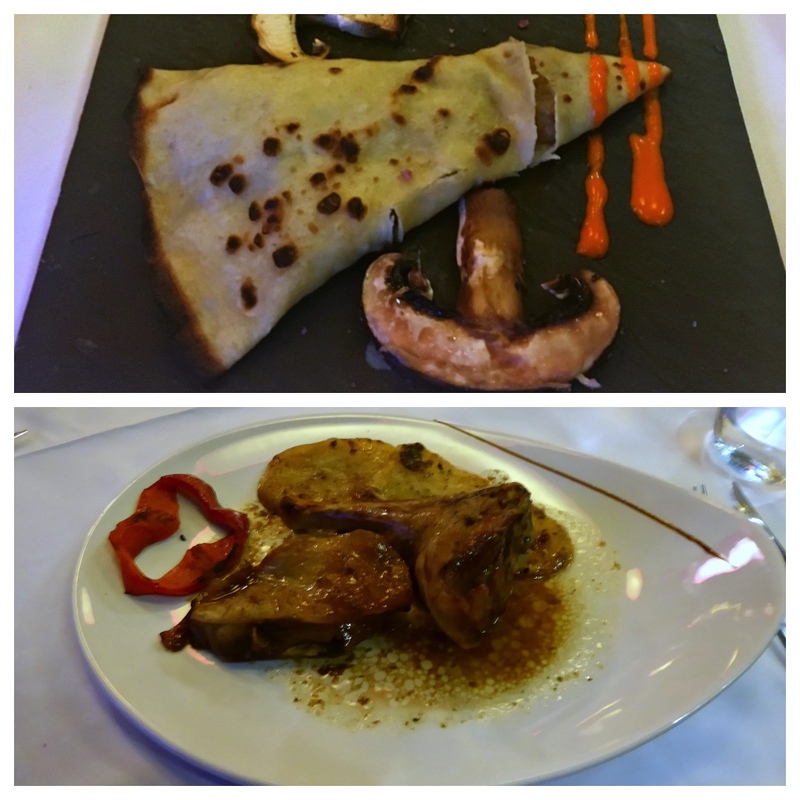 I would love to go back and explore Morella - and I will be sure to arrive hungry. Looks like you enjoyed quite the feast. I have to admit, I am a huge lover of architecture and Spanish and Moorish architecture is beautiful. The food was excellent Melissa. It was a lovely hotel for a 3 star. The blankets were made locally, in a colourful style particular to the area. Morella not only looks freaking delicious (truffles!!) but also gorgeous with that mountain terrain. I'm not familiar with it but definitely need a return visit to Spain and maybe drop by this new location. Great post! Great pictures, too. Such a beautiful place! Spain is really amazing country. Love your photos and the presentation! It is a gorgeous country, and it's not just beaches either. Wow, Castellon sure looks charming! I loved your photos of the food and the gourmet shops. I am always amazed by these amazing architecture in Spain. And I def would love to see the castle! The architecture is Spain is just beautiful. What a stunning part of Spain! I love the fact that it seems a long way removed from the tourist spots of the Costa's. I would really enjoy exploring the area as it seems like a beautiful authentic Spanish town, and that food! Wow... where would I start?? Yes, it seems far removed from the tourist beaches on the Costas doesn't it? Yes Heather, it's a great alternative to a coastal beach holiday as it is far cooler in the mountains. I love Spain so much! It's so beautiful! I lived in Madrid once! This was such a magical blog post! The foooood!!! 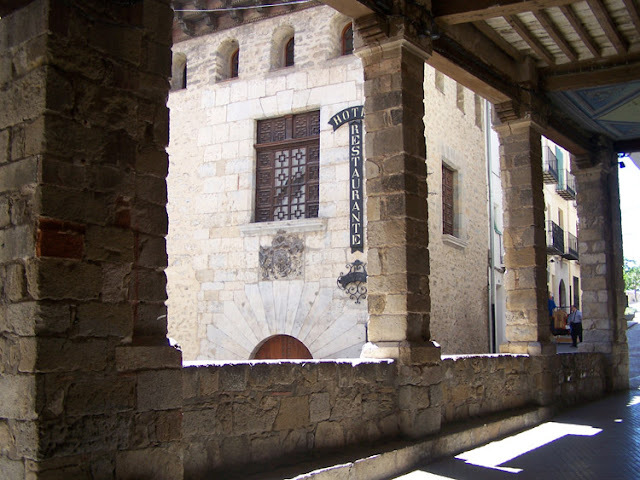 It seems like it's one of the highlights of your trip in Morella! The entire place is beautiful, too! Yes the food was amazing! It is such a diverse country too, with mountains, beaches, nature parks, hill towns. Morella is such an interesting place isn't it? I'd love to go back there with the husband. How interesting about the dinosaurs and your photo of the view is stunning! I missed going to the dinosaur museums. When I go back I will seek it out Jane. 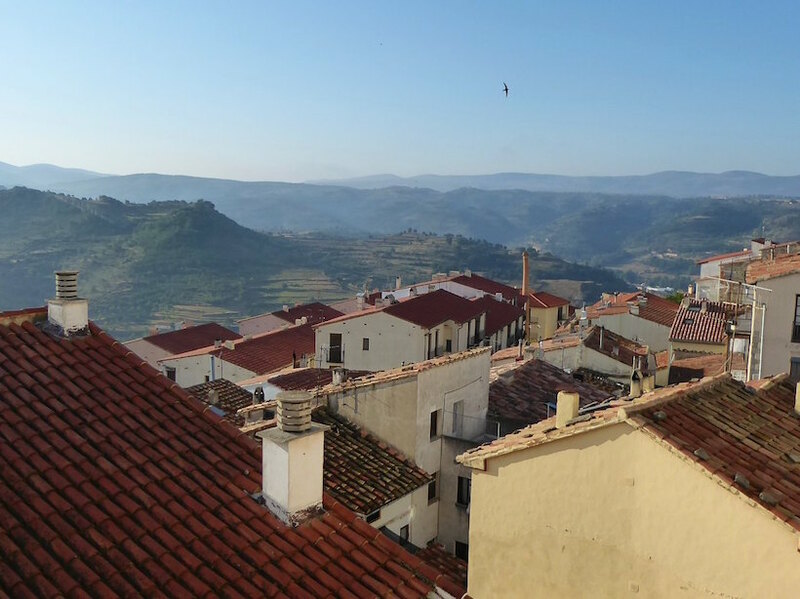 I've heard a lot about Morella - from your photos the buildings have a very Tuscan feel - so beautiful among the mountains and hillsides! 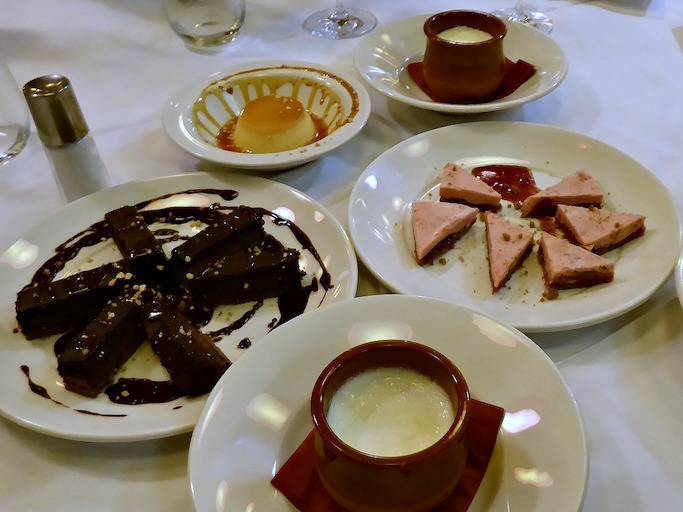 I had no idea that Morella was a hub for truffles - very good to know! St Mary's Church is beautiful - I love exploring places of worship, even though I'm not particularily religious, because they always have the most stunning archiecture and fascinating history, many having stood the test of time. I agree with you about churches Megan. I feel the same as you, such amazing architecture and history. What a great guide to the Morella, Mellisa. It was definitely one of my favourite spots on the trip - great scenery and lots of fabulous food. Great minds think alike Emma! Lovely travel guide. I love all your photos. The town is on top of a hill, you do have to walk to get to Saint Mary's Church but it's not a long walk. It's not a big place, I think he would be ok.